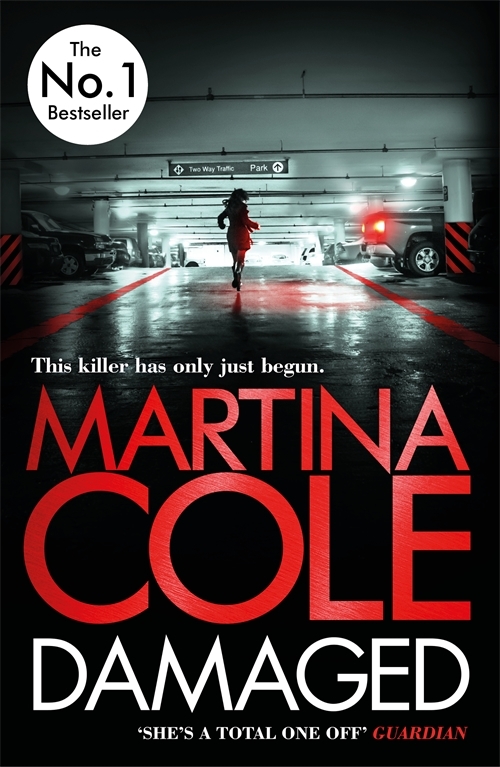 At the heart of all of Martina’s novels is the idea of family and what that means to her characters. Some families stick together, some betray one another in shocking ways, and some can’t be escaped no matter how hard her characters might try. 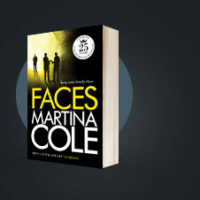 Martina, like many others, is intrigued by the different dynamics you can find in families, and when you put your characters deep at the centre of the violent criminal underworld, keeping it in the family has even more thrilling consequences for her stories. 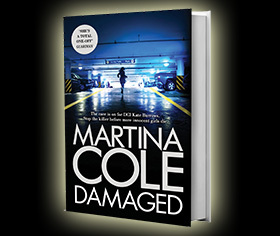 Martina has written about families who will do anything for their nearest and dearest, but she has also written about families who destroy one another. There are those who will kill for their loved ones, and those who will kill their own blood for their own gain or survival. 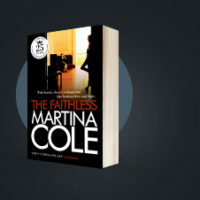 From the Murphys, to the Cadogans, and from the Tailors to the O’Haras, Martina’s most notorious families prove that you can chose your friends but you can’t chose your family! 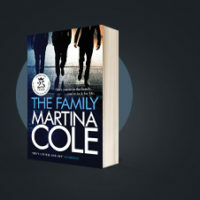 Martina loves a good conflict when it comes to writing fiction, and for her, families are rich with tension making them perfect material for her stories. Throughout her novels we see how characters who are related by blood, who are in-laws or allies, can all alter the mix and how they can tip the balance of harmony and success, for good or bad, and for the survival of a family in a dangerous world.